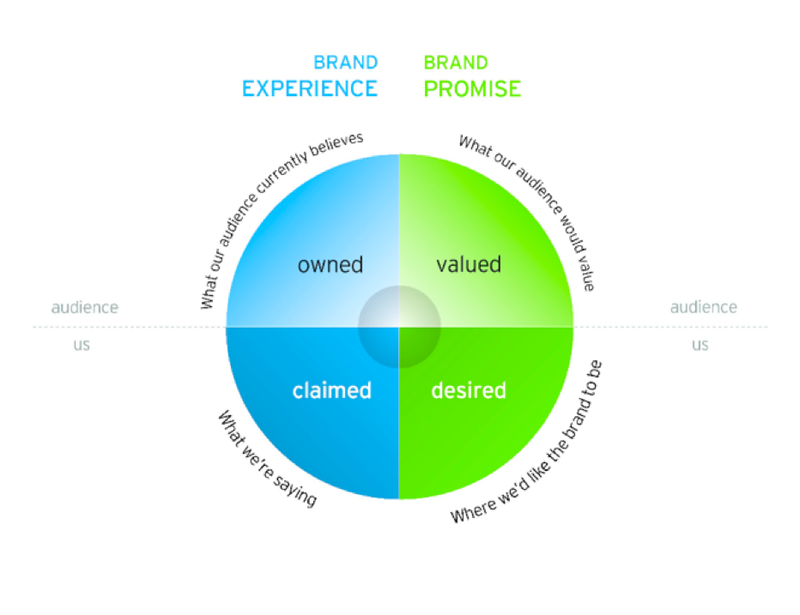 Why brand positioning is so important in a campaign? To get your brand into your audiences mind, especially, around it features and benefits at the top of other factors, surprisingly, undermining prices makes it definite success. However, agencies above all other factors, should, rather pay attention towards perception when brand loyalty is so flexible against the price sensitivity. Companies rather abridged this gap by projecting identical benefits as against its client’s competitors, who are offering same commodity and services. Here is provided a successful strategy for a Brand to become successful in quick time.